4wd Vehicles open up a completely new world, and when you live in a place as beautiful as Australia, that is very important. For those who already own one, you would understand exactly what I mean. A 4WD or Four Wheel Drive Vehicle refers to larger cars (called SUV’s in America) which are able to drive all four wheels of the car. Most small cars will either drive two wheels (the front two or the rear two). There are other details which set them apart from normal cars which I will go into later on. For this part of the blog, I will only be referring to cars and trucks (excluding tractors, buses and trucks or Lorries). What makes a 4wd Vehicle? 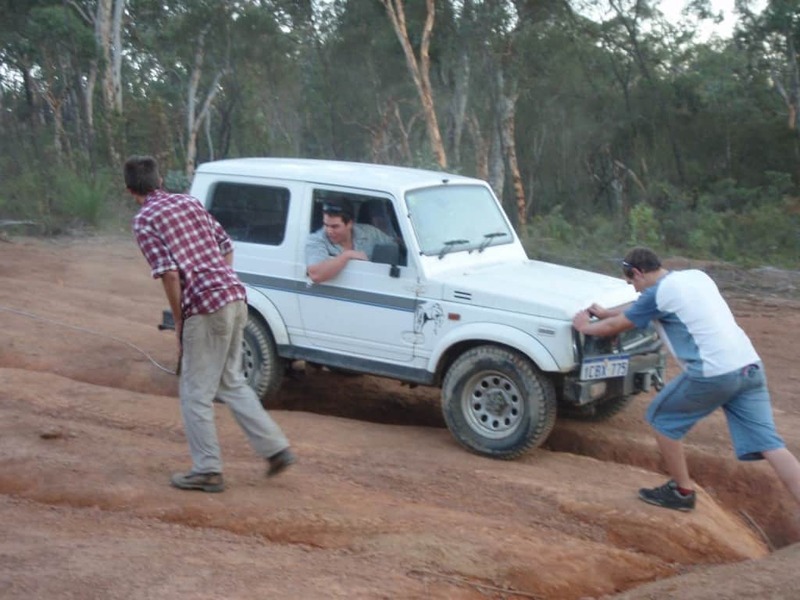 As mentioned above, a 4wd vehicle is able to drive all four wheels. 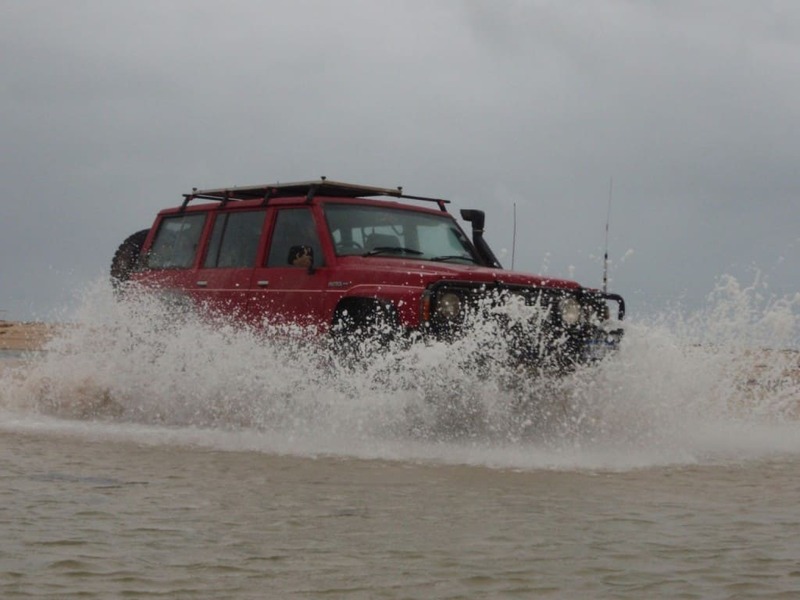 A 4wd is either full time 4wd, Part time 4wd or all wheel drive. All Wheel Drive vehicles are less effective, more fragile and lack low range. They also cannot be put into two wheel drive. A full time four wheel drive car cannot be used in two wheel drive, but has low range accessible if the need arises. They are much stronger than all wheel drive vehicles as well. 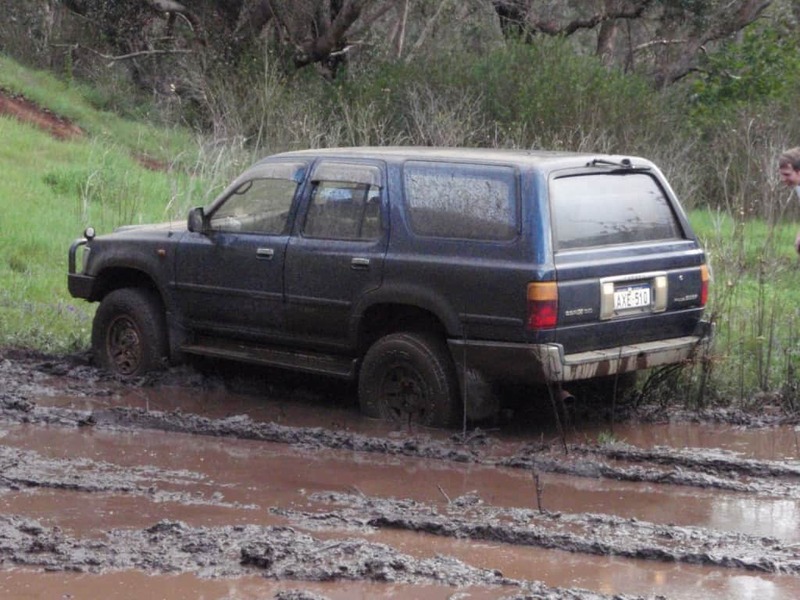 The most common 4wd on the road today is Part Time 4wd Vehicles. This means that it drives in two wheel drive unless changed to four wheel drive. They are reliable, tough and popular. Most 4WD vehicles are considerably bigger than the average car (excluding vans). They usually have 5 – 8 seats, but some Utes (pickups) have only two seats. The size of a car can mean that driving in and around the city is more difficult, but it’s easy enough with a little bit of practice! 4wd Vehicles are designed to be bigger so that they can comfortably carry multiple passengers along with the luggage that is needed. They also need to be bigger to house larger sized mechanics. A normal car has very little distance between the ground and anything that hangs down from the car. 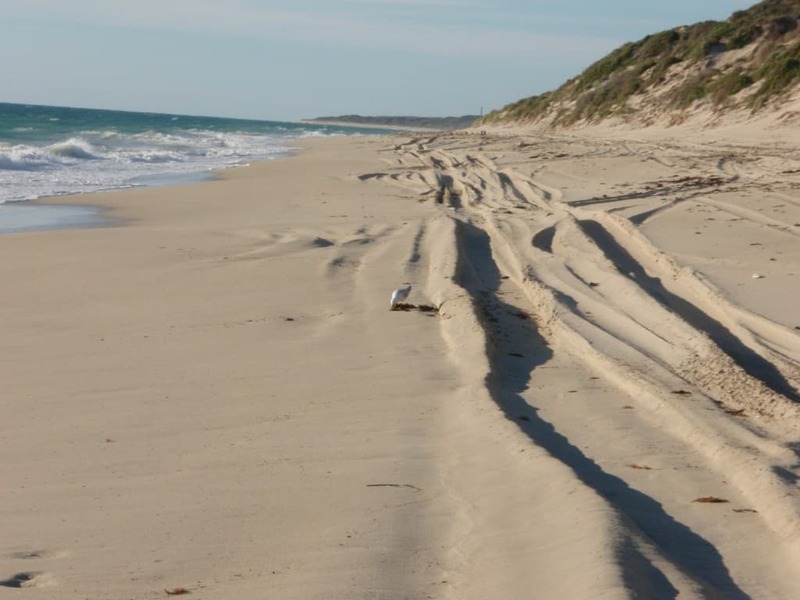 4wd Vehicles are designed with more clearance, to allow them to safely drive on the beach, over rocks and to cross water without damage to the body, components under the car and the engine. Usually the lowest part of the car will be the differentials. The only way to get more clearance from this is to put bigger tyres on the car. You can lift the car body by putting blocks in between the chassis and the body. Alternatively you can lift both the chassis and the body with taller springs or other modifications to the suspension. Clearance makes a big difference in terms of what you can drive over. Most all wheel drive cars lack the clearance for even Beach Driving, which is probably the easiest part of four wheel driving! 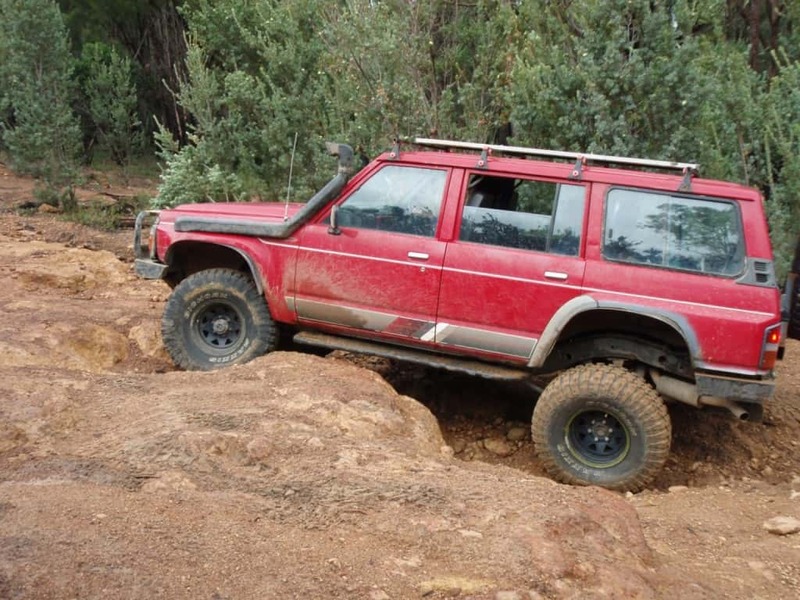 4wd vehicles have much bigger tyres than the normal car that is driven on the road. This is to aid with traction and clearance. Four Wheel Driving is made easier with bigger tyres, as the wheels slip less and they help to stop damage on the under body of your car by granting more clearance. 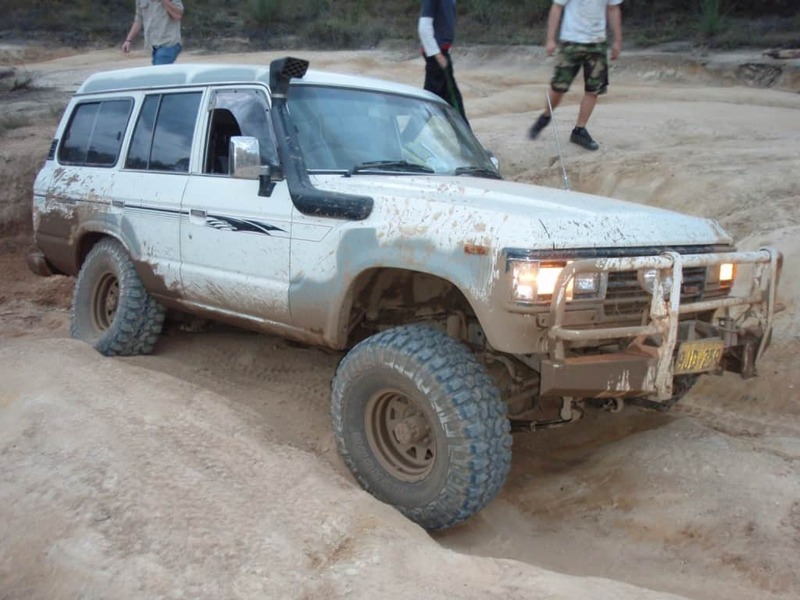 Often the standard 4×4 Tyres that come on a new 4wd will be replaced to light truck tyres, for better results. The type of tyre also plays a huge role in what the 4wd can drive on. You can get smooth tyres which are best on the road or you can get chunky mud terrain tyres which love rocks and mud. A good set of Maxxis Bighorn will allow you to drive through mud without much of an issue. The suspension on a car refers to springs, shock absorbers and other components which help to absorb shock along a bumpy road. 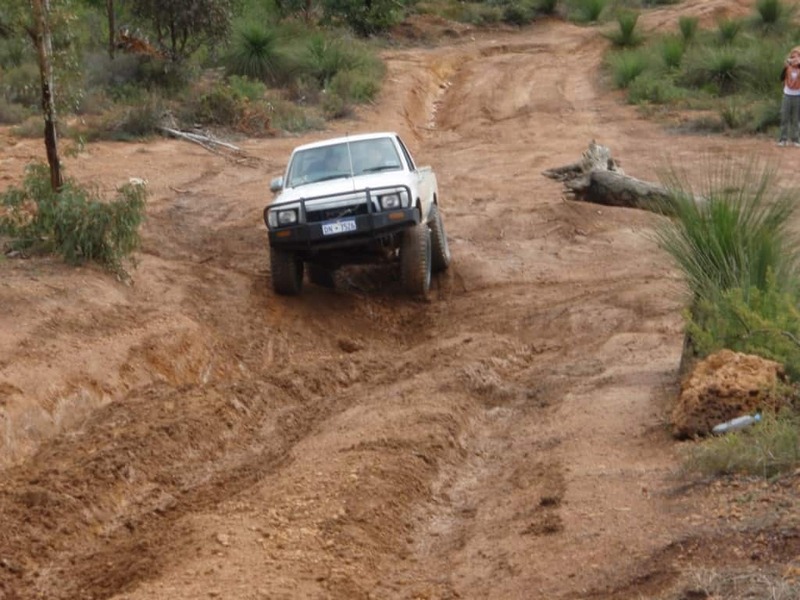 4wd vehicles are designed to travel on bumpy tracks, and as a result need better suspension. There are several different types, but they are usually either independent suspension or solid axle suspension. Independent suspension tends to be better on road, whilst solid axle suspension is better for off-road use. The reason for this is because it allows for more flexibility, and it is usually stronger and more reliable. A large majority of new 4wd vehicles today have independent suspension at the front, and many have it at the back too. 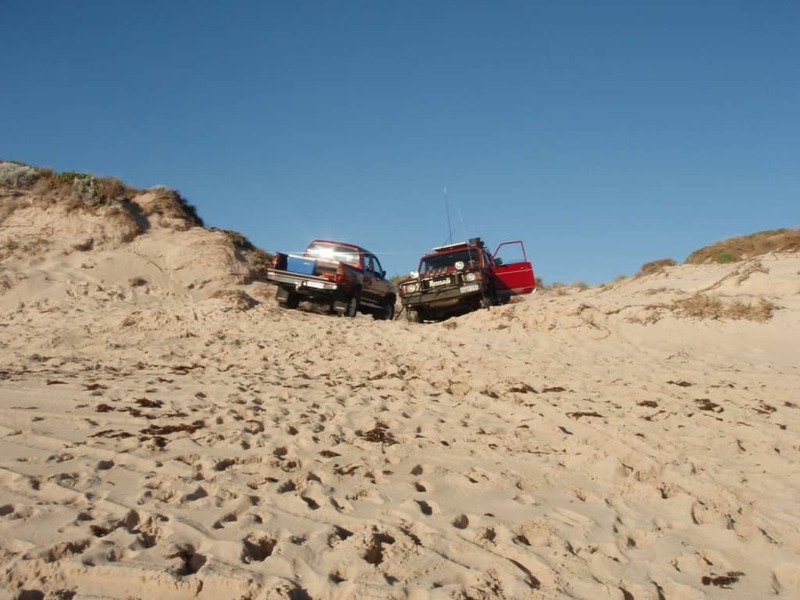 Many people buy 4wd Vehicles for the sole purpose of using it to tow a caravan, boat or trailer. Many small cars don’t have the torque or power from the engine, along with the strength and brakes to tow a big load. This explains why you rarely see a tiny car towing a huge boat. 4wd vehicles have more torque and are designed to tow bigger loads safely. Using a small car to tow a big load can be dangerous, and very uneconomical. A true four wheel drive vehicle has Low range and High range, which can be engaged by moving a lever or pushing a button (depending on the car). This needs to be done when the car is moving slowly or completely stopped. High range uses the same gear ratio as two wheel drive, but it drives the front wheels as well. Low range is basically another gear ratio; usually around ratio. In low range, most 4wds are unable to go faster than 60km/h whereas in high range or two wheel drive they can usually drive over 100km/h. Low range is used when maximum traction is required, as you can idle along very slowly and reduce any wheel spin. This is helpful for climbing hills, descending slowly and trying to drive out of a difficult situation. 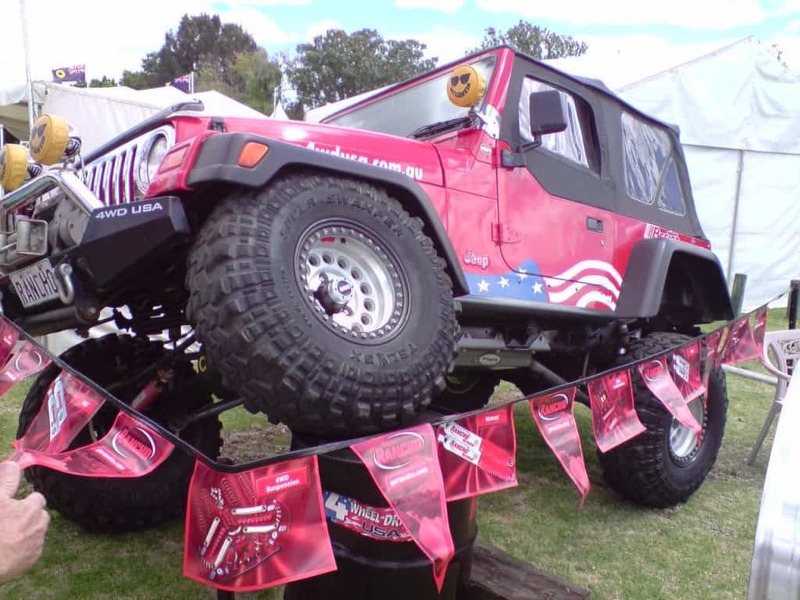 Like anything popular in the world, there are a huge number of different manufacturers for 4wd vehicles. The more popular ones include Toyota, Nissan, Land Rover, Jeep, Suzuki, Holden, Mitsubishi and Ford. Other less common manufacturers include Lexus, Subaru, Range Rover, Daihatsu, Honda, BMW, Chevy, Mercedes and many others. They all vary from manufacturer to manufacturer, and also from 4wd to 4wd too. 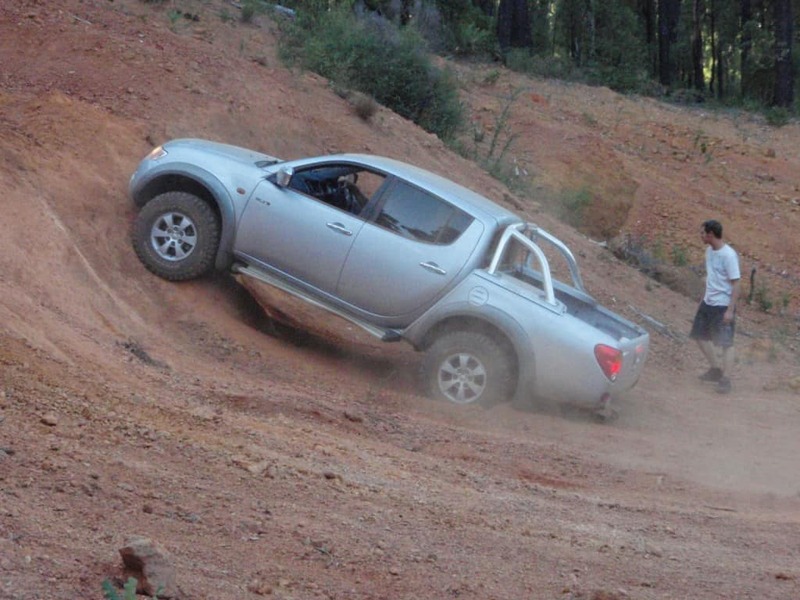 4wd vehicles are good at driving off-road. They are great for driving through tracks in the bush, along a beach, through water and mud as well as over rocks. They are brilliant for taking a family to somewhere a little remote (or very remote) that is scenic, peaceful and very relaxing. They are popular today as well for carrying a family around town, but not as practical for doing that. 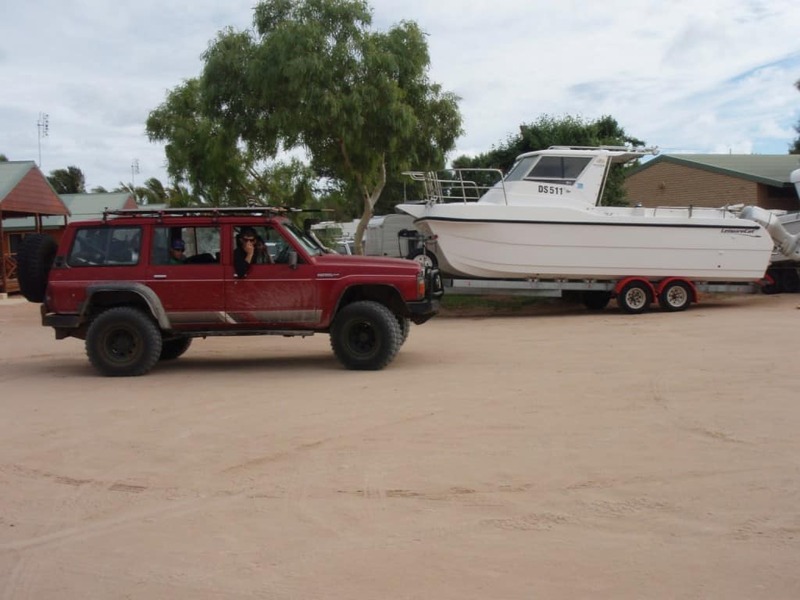 4wd vehicles are also great for towing a boat, caravan or trailer comfortably. Above all, they are great for having fun. Whether that means just taking the 4wd out for the day or going on a holiday for several months, they are well worth the money. 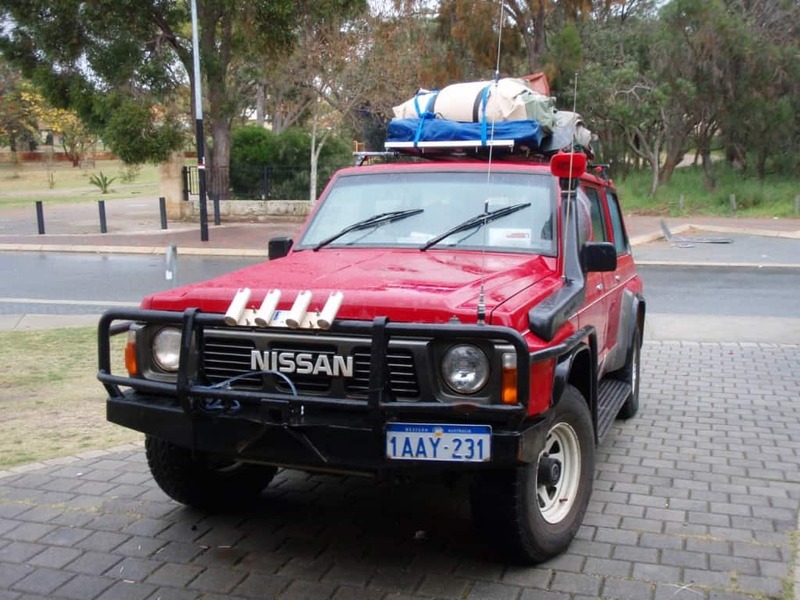 A well set up 4wd vehicle will provide a very enjoyable day trip or long holiday. Talking about money, you don’t buy a 4wd for its fuel economy. Sure, there are four wheel drives that run on LPG which are as cheap as a standard two wheel drive car, but largely speaking the economy of a four wheel drive is not as good. This is the price that you pay for being able to travel comfortably, tow a trailer and drive through the bush, snow or sand. Generally speaking most four wheel drives get in between 8L/100km and 18L/100km. Of course, on sand this can just about double, depending on how hard you are working the vehicle! The fuel economy also depends on whether the 4wd is diesel, petrol or LPG, which is explained below. If you do long trips though, installing a Long Range Fuel Tank will save you a lot of money in the long run. Today, you can run a car on Petrol, Diesel or dual fuel. You are able to run a car on diesel and gas, as well as petrol and gas. Petrol and gas cars can be run entirely on one fuel source, and can be switched over at any time. My Hilux is petrol and gas, and it can do over 800km if I use both the LPG and the Petrol in one run. A diesel gas 4wd uses approximately 30 % gas with 70% Diesel, injected at the same time. Gas is less efficient than petrol or diesel, and as a result 60 litres of petrol will go much further than 60 litres of gas. Diesel cars are often more reliable, have more torque and better economy. They are also more reliable for water crossings. On the down side, they require more regular services, are noisier and often feel a bit like a truck (except the newer vehicles!). Petrol cars can rev higher, and are often more powerful (for the size of the engine). However, they are less economical and usually less reliable too (What I mean by this is that a diesel engine will usually do more kilometres than a petrol engine). In saying this, both Petrol, Gas and Diesel engines are popular, and picking the best one is entirely up to what you need! How can I modify my 4wd? Once you realize that a four wheel drive vehicle is a lot of fun, there are a number of things that you can do to make it more economical, more powerful, better looking, more protected and better off-road. Bull Bars, side steps (or Rock Sliders) and rear bars help to protect the 4wd’s panels. Snorkels help to provide clean air to the engine, and are great for water crossings. Bigger and more aggressive tyres give more traction and more clearance. Suspension modifications help the body of the car to sit flat and tilt less (the differentials and tyres move rather than the car body!) as well as provide for a better ride. A UHF Radio is good for communication on a 4wd trip as well as safety in case you get into trouble. Other interior modifications include better lighting, a drawer system, fridges (or an Ice Chest)and a good stereo. 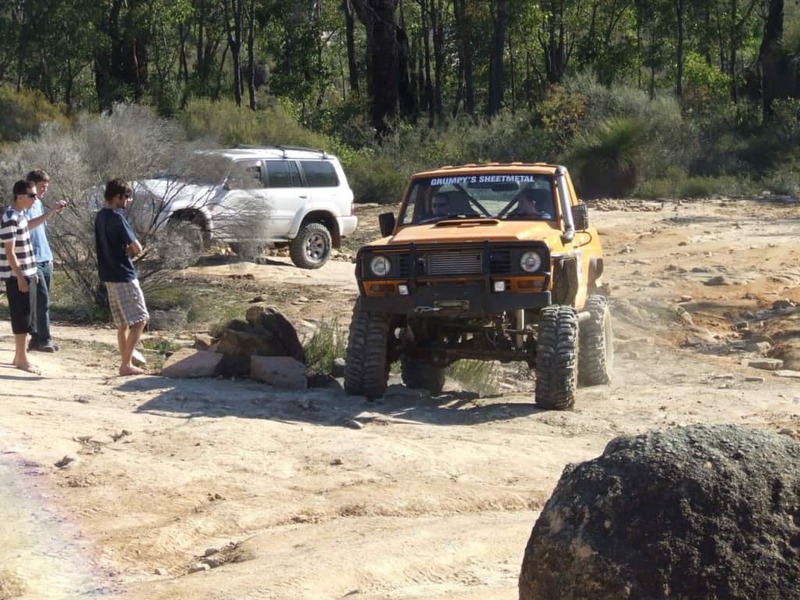 Spotlights, recovery points, differential locks and tyre carriers are just a few more of the many things that you can do to modify your 4wd. I will do an individual post on this, as there is so much that you can do, and it needs to be done right the first time. Modifications can be expensive, which is why you don’t want to mess it up! What is the best 4wd vehicle? This question can be answered by you, and only you. I will go into more depth in another post, but the best four wheel drive vehicle is the one that does everything that you need it to. 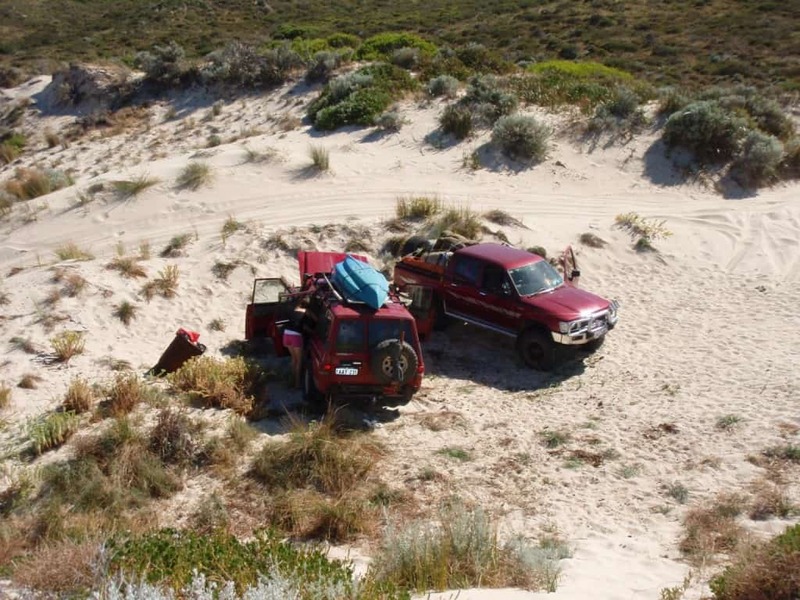 Some people need a four wheel drive that can climb over boulders and tow a huge fishing boat, whilst others are happy with a four wheel drive that is reliable, easy to go Camping in and capable enough to drive through some sand dunes. I highly recommend that you have a read of a post I wrote on What 4wd as this will give you a better idea of what you should look for. 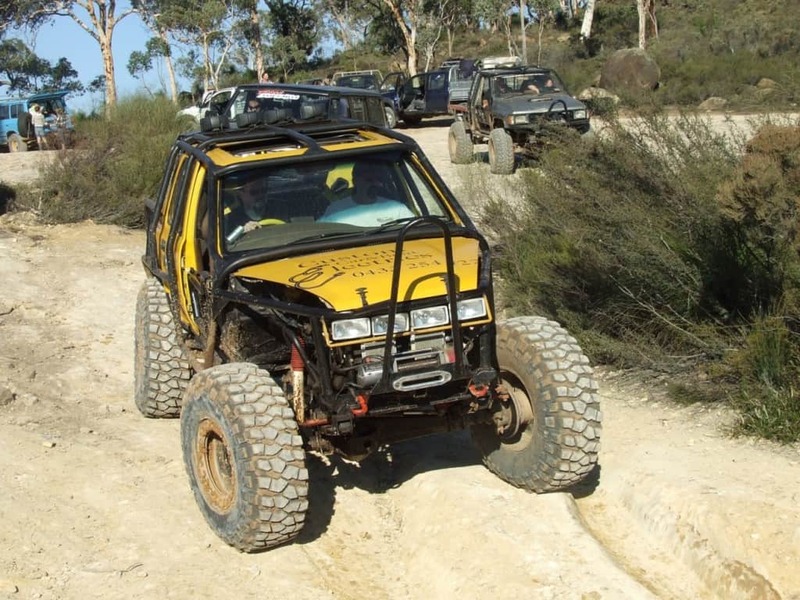 It’s difficult to buy 4wd vehicle that suits you best in its standard form, which is why getting a car modified to the way you need is the best way about it. At the end of the day you can spend a lot of money on a car that isn’t practical, safe or reliable. I can’t stress how important it is to research and do things right the first time. The bottom line is this: You can have a lot of fun with 4wd Vehicles, and they open up so many opportunities which most people don’t get the chance to enjoy. These include fishing, camping, enjoying a secluded site along the river, seeing some amazing scenery or simply having a ball in the mud. I love going four wheel driving, and I am sure you will too! I love the tips on this site, they are always to the point and just the information I was looking for. Its hard to find good content these days in the world of spam and garbage sites. Hey, what a great blog. I found it mentioned on Yahoo. Keep up the good work! What a excellent blog entry, Thanks for sharing it with me. Have a Great day! I truly like reading your blog as the posts are so simple to read and follow. Outstanding. Keep up the great work. Thanks. I’m doing my Research Project on 4WD’s and i was curious what the three most important modifications you can make to a 4WD are, and why? It really depends on what you want your vehicle to do. Some people just want a reliable four wheel drive with a good towing ability. Personally though, a lift, a good quality set of tyres and diff lockers would be the most important, although protection for your vehicle, engine modifications and interior modifications are very important too. A diff lock will make your car a lot more capable, and many people dismiss this. A lift allows for that little bit of extra clearance, a more comfortable ride and better flexibility and extra tyres provide a huge amount of extra traction, which is vital for four wheel driving.